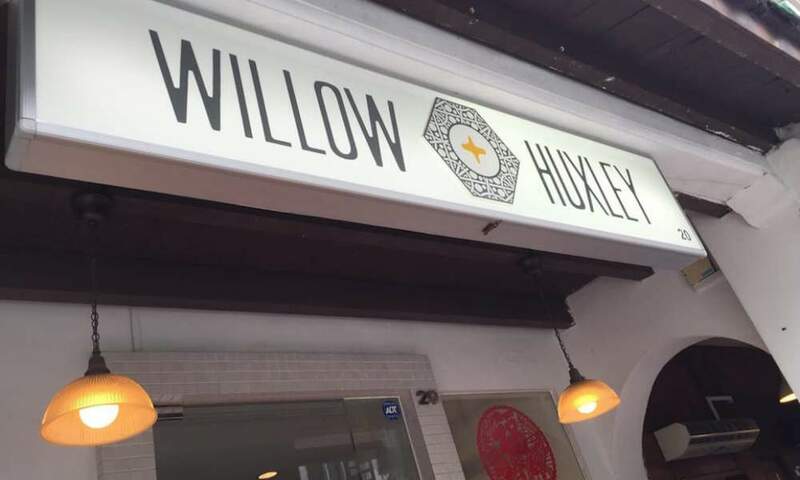 A hidden gem based in the CBD is boutique haven Willow & Huxley. New collections arrive weekly for all occasions. Join our Sip and Shop private parties and personal styling sessions.